The Bromo Arts Tower is the southwest cornerstone of the Bromo Arts District. The tower adjoinins the well-established venues and attractions to the south, the Tower A&E District is bounded in the north by the Mount Vernon Cultural District and includes the Historic Seton Hill neighborhood. The extreme boundaries of the proposed district are Read Street (north), Park Avenue (east), W. Lombard Street (south) and S. Greene Street (west). 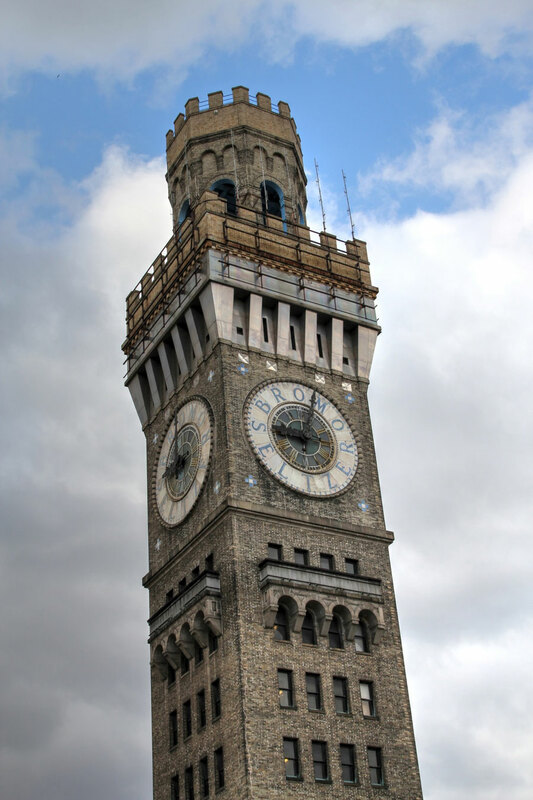 The Bromo Tower Arts & Entertainment District unites the city’s Westside community, and underscores its potential as a thriving arts neighborhood in downtown Baltimore. The Bromo Arts District is located in close proximity to the city’s main sports venues, the convention center, central business district, and the Inner Harbor. The District builds on a significant collection of existing arts assets, including visual and performing arts venues: The Arena Players, Bromo Seltzer Arts Tower, Everyman Theatre, France Merrick Performing Arts Center; and venues representing local independent artists: Current Gallery, EMP Collective, and H&H Building (Gallery Four, the Whole Gallery). The district host monthly 'Bromo After Five' events, an event held at a different venue in the district on the last Friday of each month from 5-8pm. The inaugural event hosted 400 guests for art fashion music video friends and food. The District is managed by Bromo Tower Arts Entertainment, Inc. in collaboration with the Downtown Partnership of Baltimore and the Market Center Merchant's Association. 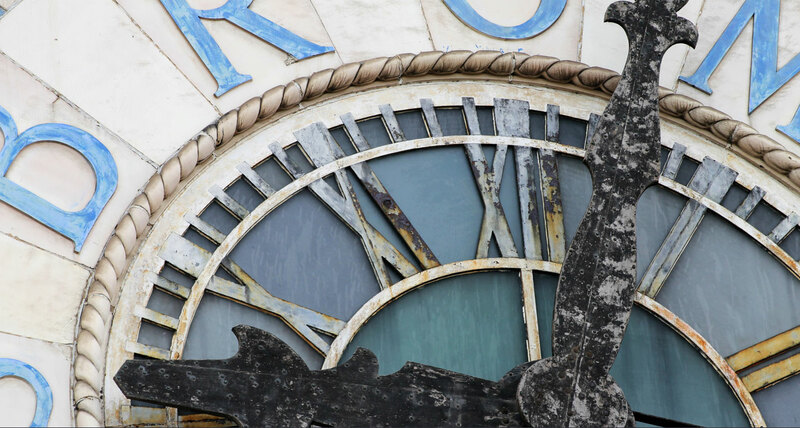 Bromo Tower Arts & Entertainment, Inc. unites, supports and advances artists and cultural organizations toward strengthening the Bromo Arts District’s position as a thriving and diverse cultural corridor in Downtown Baltimore. View the map of the district.